 With the new football season well and truly underway, it’s a great time for us to take stock and look at how we can improve the experience for any fan using our online ticketing services. We’ve been asking football fans who have bought tickets through our Event Genius platform this season for feedback and have been overwhelmed with the positive response we’ve had. 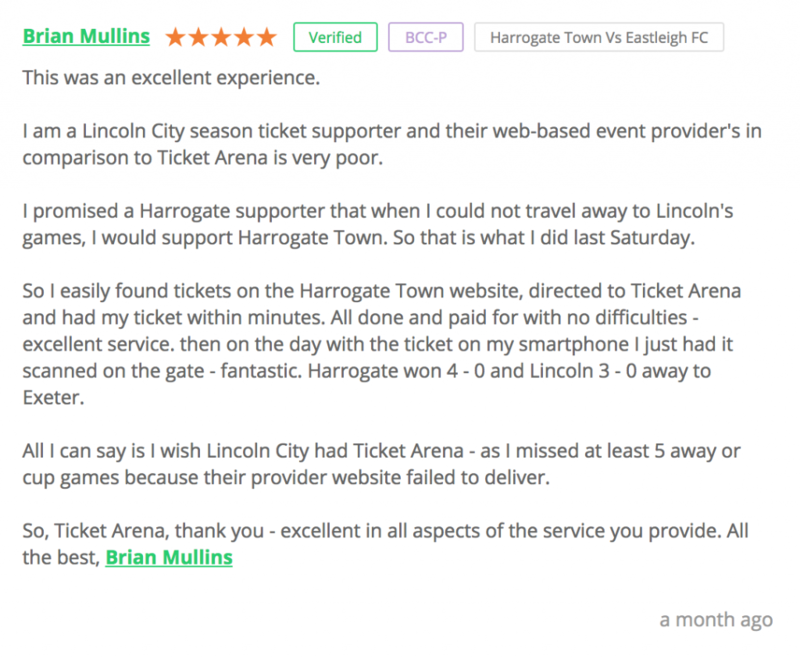 There’s no reason that lower league football teams must settle for a poor quality online user experience, when it comes to ticketing and access control, and the improvements that we have made for fans of teams in the Vanarama National League are just the tip of the iceberg of what we can offer. Whether we’re building white label solutions to allow clubs to sell tickets directly through their website or app, selling tickets at stadium turnstiles with our Kiosk solution or managing access control via our Entry Genius app, we’ve been able to improve multiple pain points with all our clients and their fans. Find out what the fans have been saying about our services below. If you want to improve the customer experience at your stadium or club, contact us via email or book a demo of our services today.